Sunday marked 30 years since Christian Lebanese militiamen allied to Israel entered the Palestinian refugee camps of Sabra and Shatila in Beirut under the watch of the Israeli army and began a slaughter that caused outrage around the world. 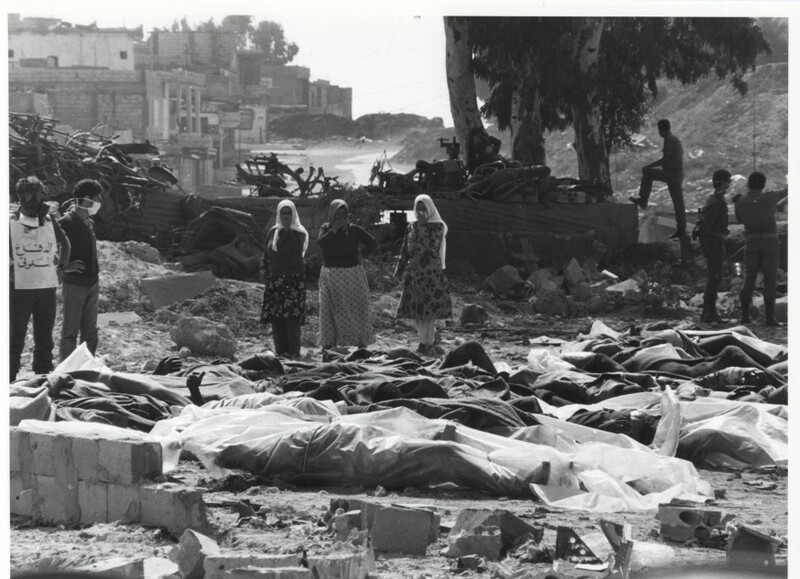 Over the next day and a half, up to 3500 Palestinian and Lebanese civilians, mostly women, children, and the elderly, were murdered in one of the worst atrocities in modern Middle Eastern history. Please join us as we discuss these latest revelations with the op-ed’s author, Columbia University doctoral candidate Seth Anziska, and former Senior Washington Post Foreign Correspondent Jonathan Randal, who covered the 1982 Israeli invasion and the massacres in Sabra and Shatila.